We are excited to announce our involvement with Techstars Boston as part of their spring cohort. We are incredibly excited to share that Spoiler Alert is one of 14 companies accepted into the spring cohort of Techstars Boston, one of the leading startup accelerator programs. Techstars offer tremendous resources for early-stage, growth-oriented startups that will help us take the power of our core marketplace platform and expand it to other regions beyond New England and magnify our impact on the food industry. Read more about our involvement in Techstars here. 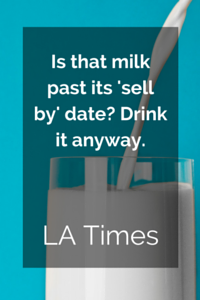 Find the month's best food waste content and news below. 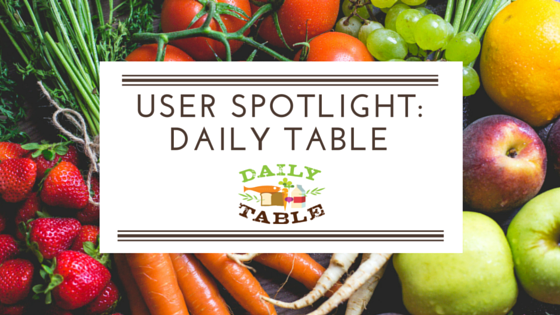 Daily Table is a not for profit grocery store located in Dorchester, MA on a mission to provide the community with increased access to affordable, nutritious food. They offer wholesome groceries and prepared meals at excellent prices by working with a large network of growers, manufacturers, distributors and other suppliers who provide donations and special buying opportunities. "We find that our suppliers are so generous that we sometimes have more food than we can process, store, and sell given our capacity as a small non-profit. 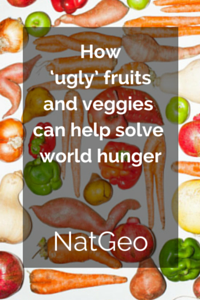 When this is the case, we work with a network of other like-minded organizations in the Boston area to redistribute food to make sure that nothing is wasted, and everyone is fed." Read more about Daily Table's food recovery experience with Spoiler Alert. Coupled with our Techstars announcement earlier this week, we also launched a new website. We've included more details about our features, added food recovery and tax deduction resources and featured testimonials. Explore the updates at foodspoileralert.com. 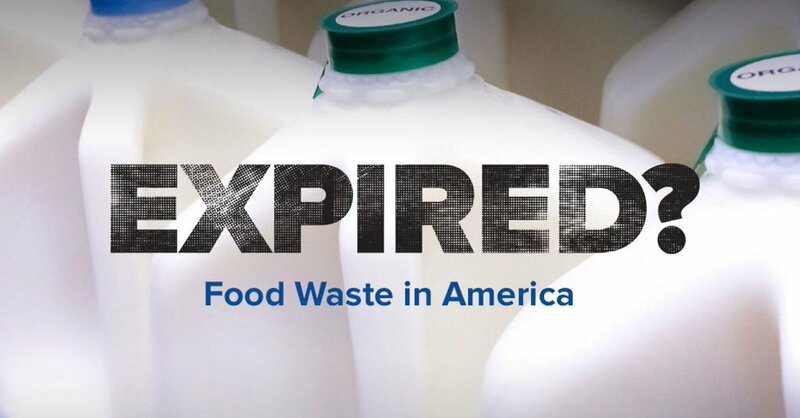 EXPIRED is a short film that explores how misleading date labels on food products (such as best by and sell by dates) contribute to food waste in America and calls for a unified labeling system as a solution. You can watch the documentary at notreallyexpired.com. 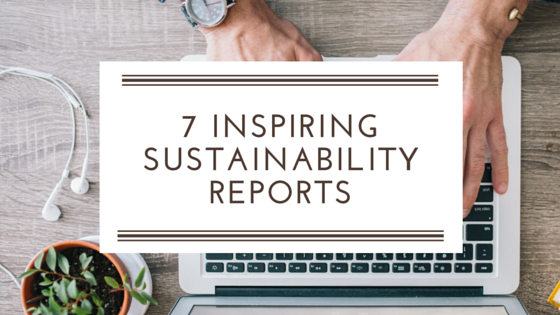 A look at what makes a sustainability report "good" and examples of awesome waste diversion efforts. 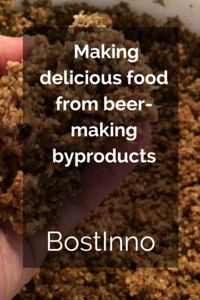 Featuring ConAgra Foods, Darden Restaurants, Kroger, Boston University Dining Services, Kellogg's, Nestlé, and Campbell's. Read the post here. Know a food business, farm, or nonprofit that could benefit from Spoiler Alert? 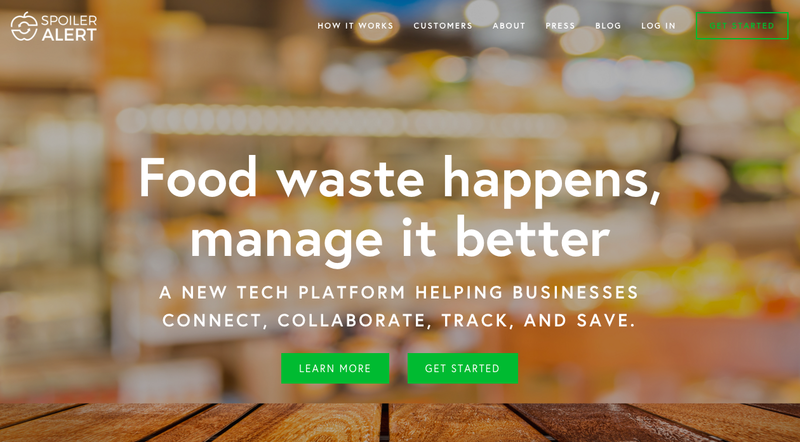 The more users on the Spoiler Alert platform, the easier it becomes to recover otherwise wasted food. The larger our network, the larger impact we can all have on our community. Thank you for your help and support!